I was born in Fairmont, West Virginia, and grew up mostly in and around the Rochester area. I got my radio start at WBKT at Brockport High school as a sophomore, and was its station manager in my senior year in high school. I had caught the radio & TV bug. While in high school, I started working for the local commercial station in town (WWBK/WJBT). While attending SUNY Brockport, I helped build WBSU-FM, and started as an intern for WXXI-TV. I started working for WXXI in the broadcast operations area, and eventually became an online television editor. In 1985, I took a position at WHYY in Philadelphia in their engineering department, working primarily as a video editor, but also provided audio support for TV productions and for some radio productions, including NPR's Fresh Air. 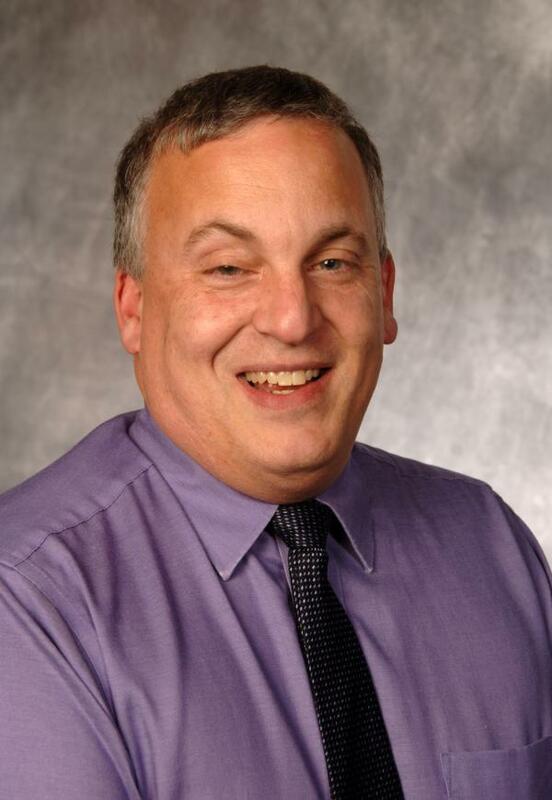 In 1988, I took a position at Hobart & William Smith Colleges as station manager for WEOS, and transformed the station into a public radio service serving the Finger Lakes, including laying the ground work for WITH in Ithaca, which is on the air today. This included expanding coverage area, and increasing local programming that in some cases, went national. A lot of students I worked with have gone into the broadcast industry, including Jonas Schwartz, Chris Carlin, Josh Horowitz, and Dana Glaser, to name a few. I even dabbled in on air play-by-play sports, garnering a Media person of the year award from the USILA for lacrosse broadcasts. In 2007, I rejoined WXXI as the radio program manager, to oversee WXXI-AM and WRUR, and work on new projects, which now include our partnership with HWS with WEOS and helping to launch WITH in Ithaca. I have a passion for public media and new music, and strive to continue to grow public media. I have a passion for micro brews, and really enjoy sampling great beers. I also am a chili-head! Bring the heat! 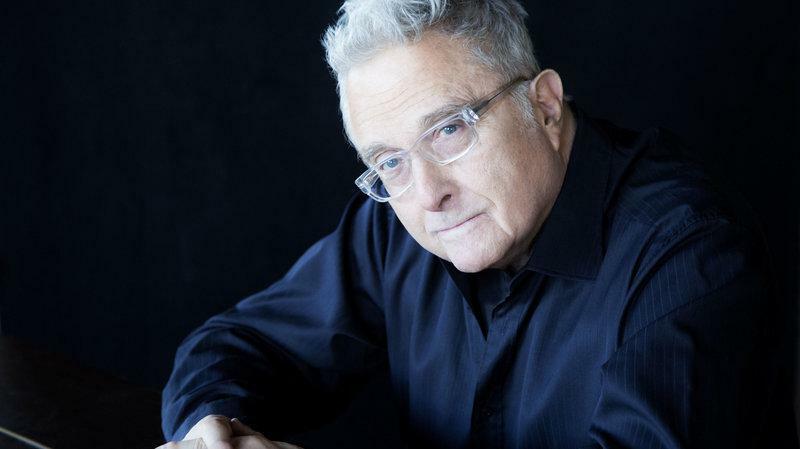 One of America's premier songwriters, Randy Newman, sits down at the piano to perform and talks with the Cafe's David Dye. He's been releasing records since the '60s, and his new album, called Dark Matter, is out today. Friday at 2 PM on Different Radio.